We are an approachable, caring and family orientated hypnotherapy practice located in Wallington, Surrey. The Surrey Institute of Clinical Hypnotherapy has been established over 14 years and is known in the area for providing high quality, confidential and affordable help with everyday problems from anxiety to xenophobia. All of our hypnotherapists are British trained and registered, and we ensure that we continue to meet the highest standards of therapy through our continual professional development. Our practice provides a comfortable environment with flexible appointment times. 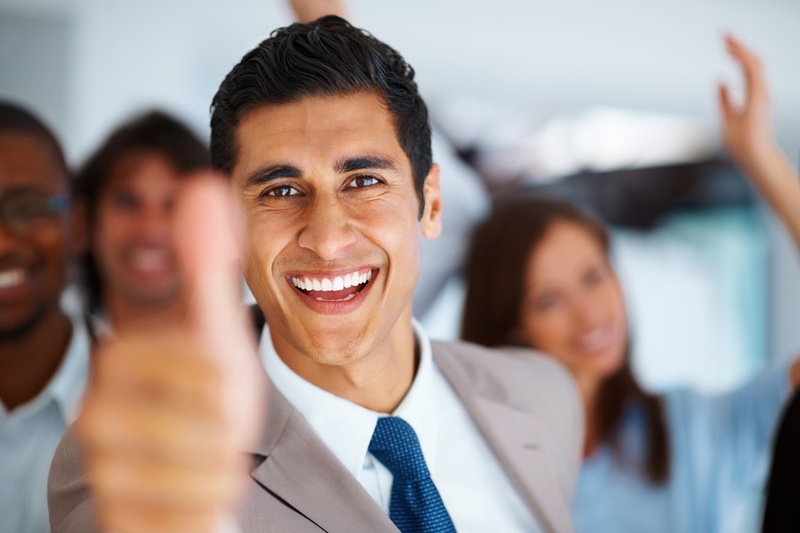 At our practice, the client is always the most important person to us, and as such we will work with you to give you the most positive outcomes possible. When you visit one of our clinics in Surrey with a problem or issue we will work together to resolve it. We have a number of hypnotherapists at the practice. Each has their own area of specialisation and we always place the client with the right specialist for their needs. We have a wide range of specialisations including, anxiety, insomnia, panic attacks, weight loss, stop smoking, addictions, problem behaviours, confidence, stress, childbirth and Psoriasis. Every person (and therefore, every case) is different. Modern hypnotherapeutic techniques are the most dramatically effective brief therapy developed to date. This means that many problems and issues can be transformed using hypnotherapy. The Surrey Institute of Clinical Hypnotherapy provides a wide range of therapies including hypnotherapy, NLP, Counselling, CBT and life coaching. The type used will depend on what the client needs. 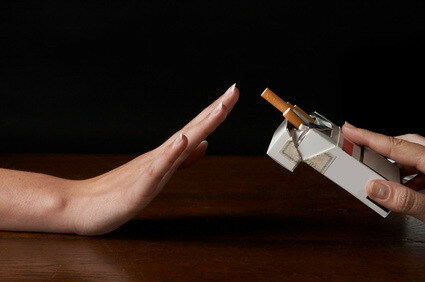 Stopping smoking is about changing the beliefs that you hold about smoking. Such as that it relaxes you or that you enjoy smoking. It is these beliefs that keep you smoking and make it hard to stop. 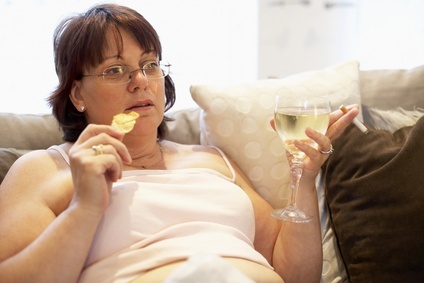 Weight loss is about changing your behaviours in relation to food. During our lives, we establish behaviours and some of these are inappropriate. Using hypnosis, we correct these behaviours. Anxiety is always supported by an underlying fear. It can be about safety, embarrassment, criticism or even failure. 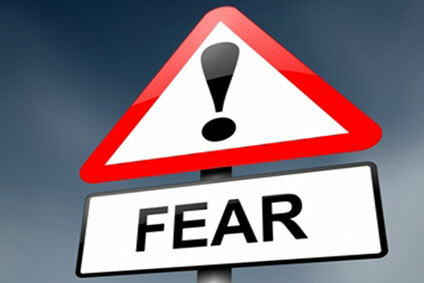 Whatever the fear, hypnotherapy can help you to re-evaluate those fears. Self confidence comes from the inside. But for some people that confidence has been beaten down through criticism, negative comments, bullying, traumatic events or critical parents and peers etc. 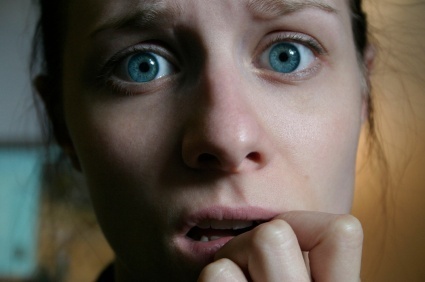 Phobias are based on inappropriate perceptions of danger. Using hypnotherapy we get the subconscious to re-evaluate those perceptions to an appropriate level. A paediatric hypnotherapist can deliver effective therapy that can transform a child’s life through the use of visualisation and imagination. It is rewarding, fast and unique. 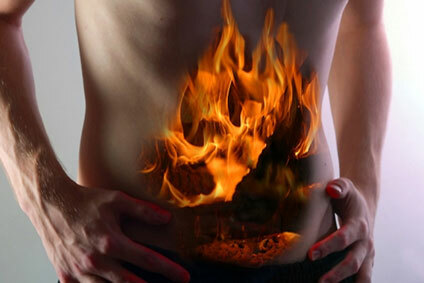 A wealth of research shows hypnotherapy is a very effective and natural way to deal with Irritable Bowel Syndrome. It helps you to bring your gut back to normal. Hypnotic techniques for childbirth can make a dramatic change. It shortens labour, reduces fears, tensions, misconceptions and also diminishes pain during labour. If you cannot see your problem on the list, please call for a chat where we can advise you on how best we can help you to resolve your problem. We offer hypnotherapy at various clinics throughout Surrey; Carshalton, Wallington, Coulsdon, Purley, Epsom, Camberley, Croydon, Sutton, Richmond and Tunbridge Wells. We also have a clinic in Harley Street, London. There is a large body of evidence showing the efficacy of hypnotherapy. Hypnotherapy has been in use for hundreds of years all around the globe. It is used in hospitals in Ireland for burns victims, in Belgium for anaesthesia with patients that cannot have pain control drugs. 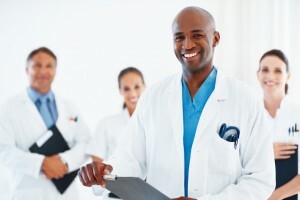 It is used by doctors, dentists and many other medical professionals. In the UK, in the main, it is practised by hypnotherapists; i.e. non medical. There are thousands of hypnotherapists in the UK, some good and some not so good. It is difficult for the public to distinguish the good from the bad. However, the Department of Health recommend that, if you are looking for a hypnotherapist, you consult with someone who is CNHC registered. 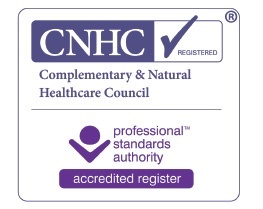 All our hypnotherapists are fully qualified, insured and registered with the CNHC. To enjoy the benefits of Hypnotherapy in Surrey, please phone The Surrey Institute of Clinical Hypnotherapy on 0800 849 7001. Our phone lines are open; Mon – Sat, 8am-8pm. This means that even if you are aware that you need and want, to change, it does not mean that you are able to affect change in yourself. For example; consider a person with agoraphobia who has panic attacks about travelling on a train. Their conscious mind will say “This is ridiculous! I am perfectly safe on a train…” However, their subconscious mind will be creating this “ridiculous” fear, because the subconscious mind believes (for whatever reason) that there is danger; and when the subconscious and the conscious mind are in conflict, the subconscious always wins. Using hypnotherapy, a client can make changes in their subconscious thought patterns to create harmony with the conscious mind and, therefore, remove the fear.